Home Owners Associations (HOA) are the governing entity for most suburban communities. They are a both a good thing and can be…. Just a thing to the owner of a property. An association manages and maintains the common/shared areas of a community. They are also in charge of enforcing any covenants or restrictions (CCRs)that a community may have adopted. When a community has an HOA, you as a home owner must pay the dues on time, and remain in compliance to the CCRs of the community. There are a few things to know about buying/selling with properties that have an HOA. 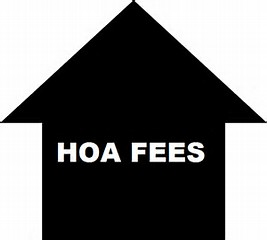 Most HOAs charge dues/fees. Some collect either monthly or quarterly. You will pay the association directly. Where there are governing entities, there are Laws. In this instance incorporated by-laws. Make sure you run in by the HOA before you spend time and money to do something special or visible on your property. This particularly includes major landscaping, pools, fences, hosting parties, renovations. 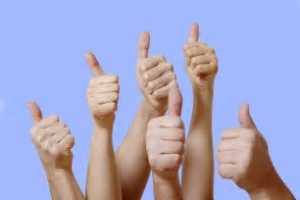 Each HOA is responsible for maintaining a budget. Each owner is entitled to a copy of it. 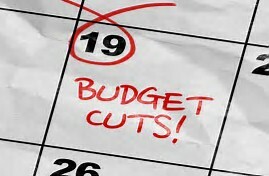 As a lender, we want to see that the budget reserves (savings) are over 10% of the bottom line for the budget. If not, we consider the property non-warrantable, and may not lend on it. 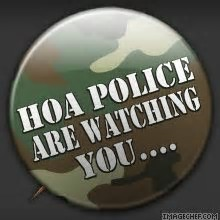 If you don’t pay your HOA dues—you don’t stay in your property. Please be sure to pay the applicable fees when requested. 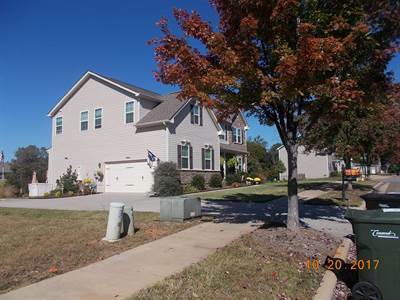 In a large community, it would be really easy to find several properties where people decided to show their personality. The uniformity practice of an HOA helps to ensure keep the community as original as possible, and can positively impact the market values as well. HOAs can be a great thing for some, but if mismanaged, can be a nightmare for others. Be sure to ask your realtor important questions about the community before you agree to purchase a property. If you need expert advice, we would love guide you through your home purchasing process. • single story – FOR SALE USD339,000 .